Take shelter in the Autonomous Tent Cocoon. 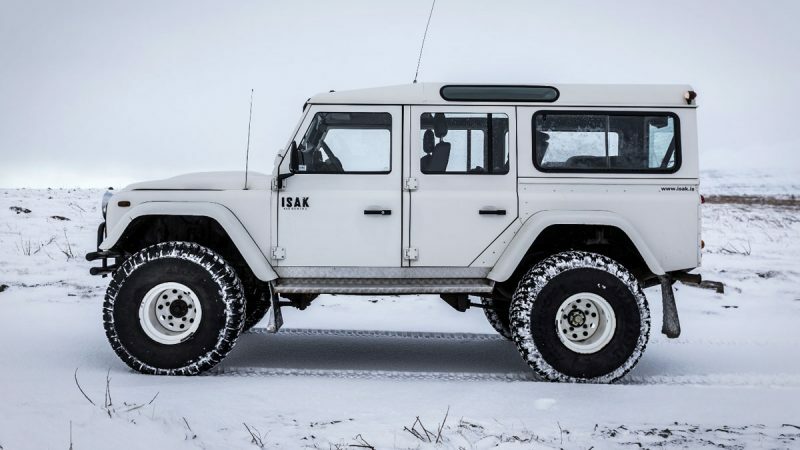 It’s not often that you can have luxury, freedom and adventure wrapped up in one shelter. 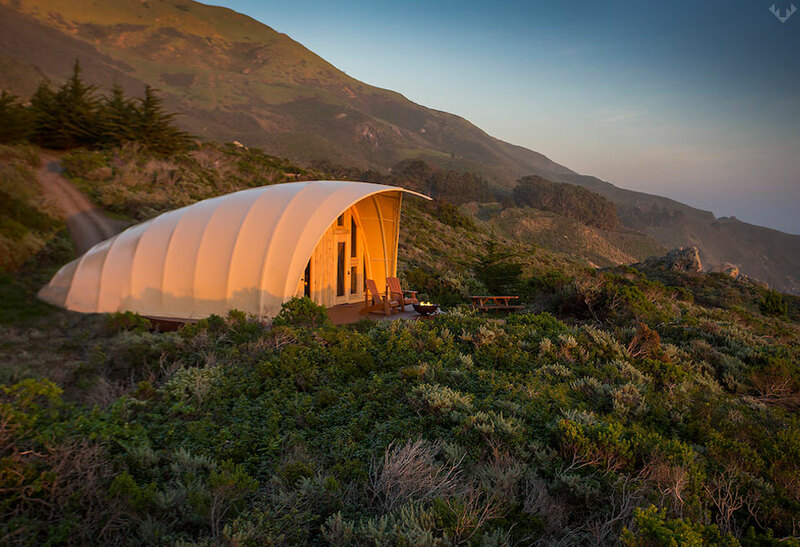 Fortunately the folks at Autonomous Tent Co. (Luxury Without Boundaries) have created a spectacular new form of architecture. Engineered to be a permanent structure, the Autonomous Tent Cocoon takes a few days to raise, requires no foundation or utilities, and can be taken down and transported without any trace. Made for personal or commercial applications, it takes into account sustainable living while respecting each and every delicate ecosystem. 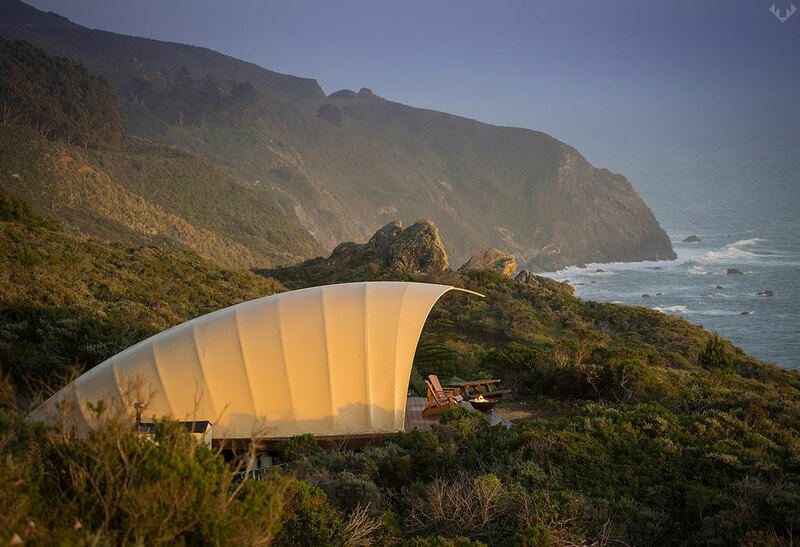 Designed by legendary architect Harry Gesnar, Autonomous Tent Co. has created an evolutionary piece of architecture that beautifully reflects the “leave no trace” ethos. 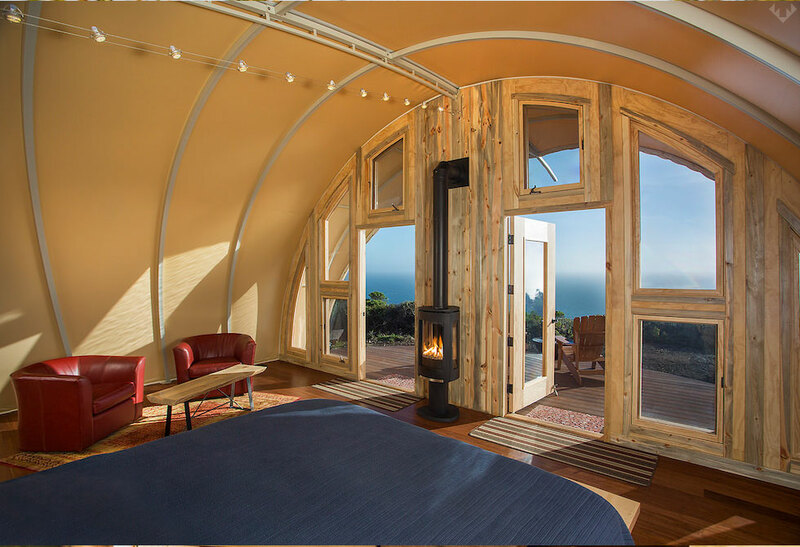 To experience this first hand, TreeBones Resort, a premier glamping resort in Big Sur, offers their very own Autonomous Tent Cocoon (pictured above) as one of their many luxurious lodgings available for rent. 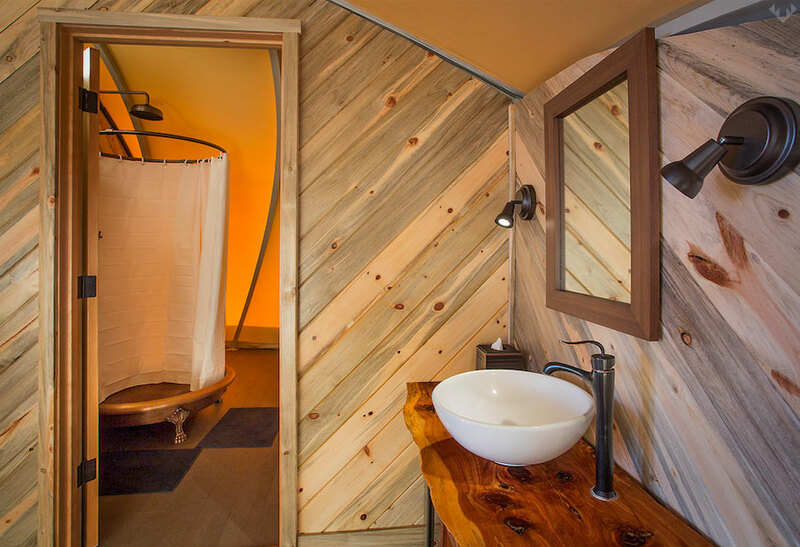 TreeBones offers spectacular coastal views, activities such as Eco adventures, massage, yoga workshops, heated ocean view pool, hot tub, and organic farm-to-table dining at the Wild Coast Restaurant & Sushi Bar. To learn more about the Autonomous Tent Cocoon, get in contact with Autonomous Tent Co. 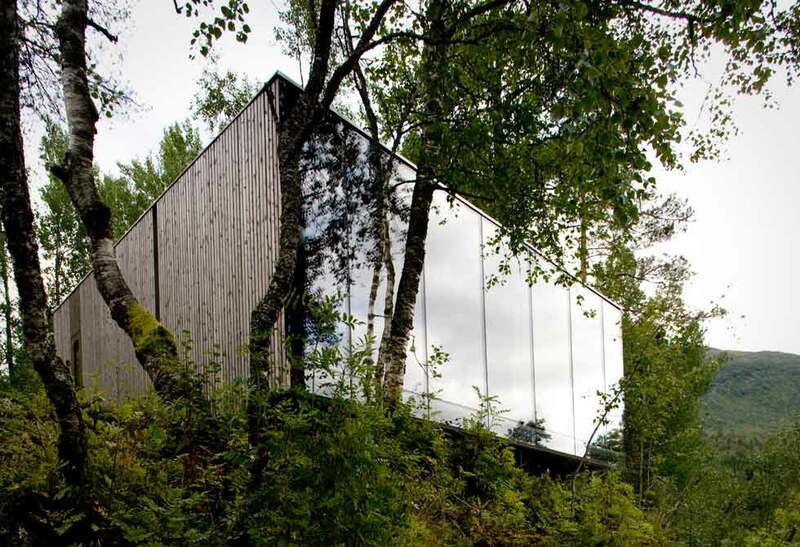 If you feel more inclined to escape somewhere Autonomous check for availability at TreeBones Resort.